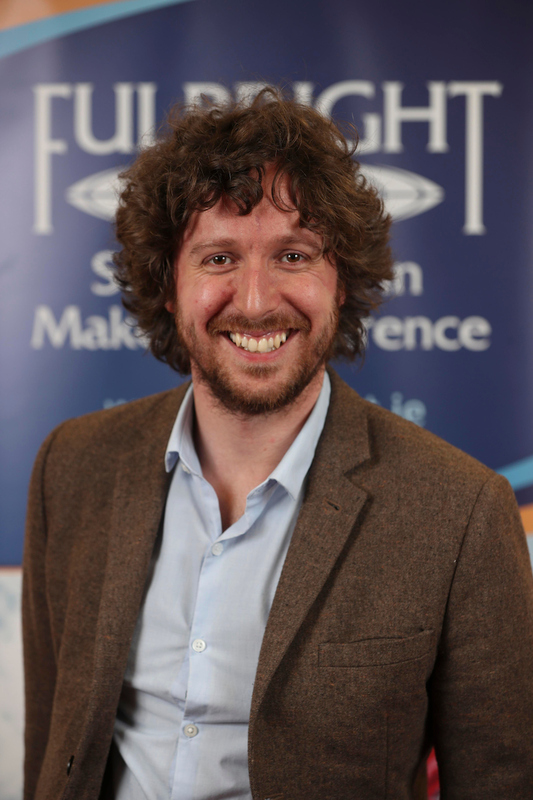 Dr Cian OLeary is a Pharmaceutics Lecturer in the School of Pharmacy and a Principal Investigator in the Tissue Engineering Research Group at the Royal College of Surgeons in Ireland. As a Fulbright-NUI Scholar in the Dept. of Bioengineering at University of California, San Diego, he will undertake research to develop tissue-engineered in vitro models of breast cancer metastasis with the objective to address critical bottlenecks in the discovery of novel anticancer therapeutics.